ATALIAN Croatia recently won a catering contract with a prestigious high-school located in Zagreb. Founded in 1694 and known as the Fifteenth Gymnasium, the school is considered to be one of the best in the capital. The school offers its 1200 students specialized studies in mathematics and computer science. 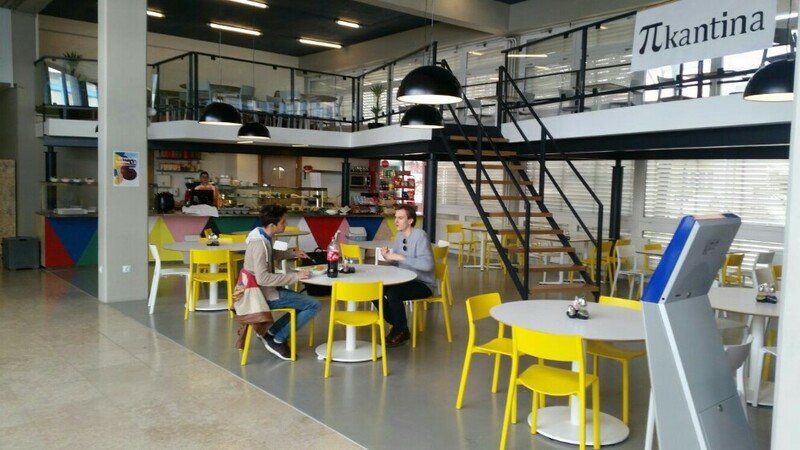 Our Croatian agents will be in charge, from February 2018, of the school’s brand new cantine, which was in fact inaugurated during an opening ceremony on Thursday 1st of February 2018. During the event the students were able to choose their restaurant’s name.